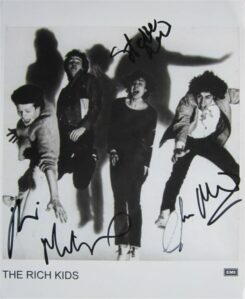 Signed colour 10″ x 8″ photo of The Pixies. 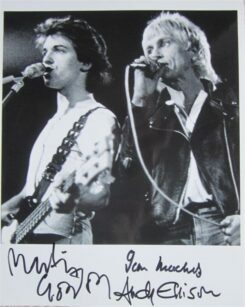 The photo is hand signed in blue marker pen and silver paint pen. It comes with a certificate of authenticity.